An extensive selection of the finest northern-grown tree fruits and small fruits. Selected varieties include all-time favorites as well as the best performers for the Berkshires. 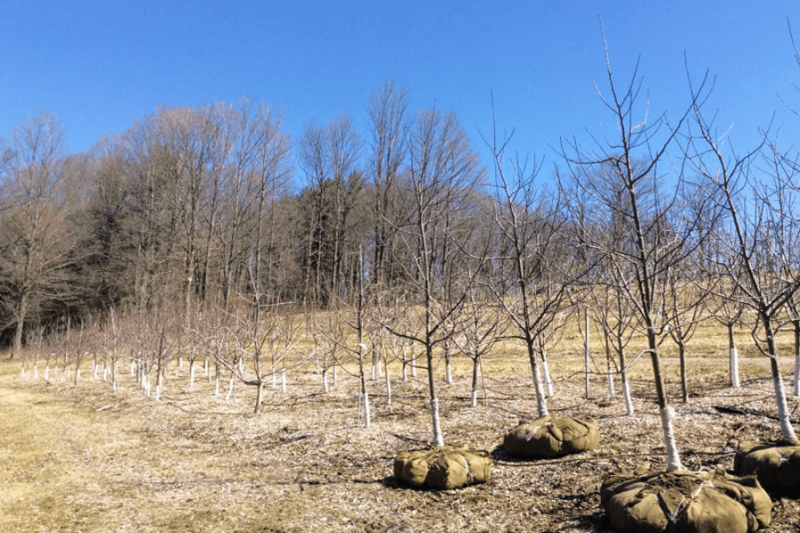 Mature, heavy-calipered Windy Hill Farm – grown apple, peach and pear trees available. 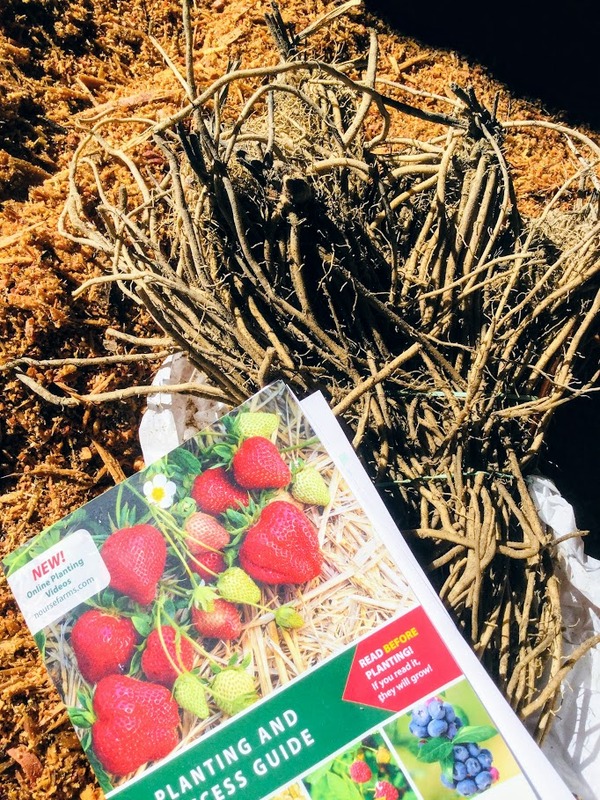 Over 30 new and antique varieties on semi-dwarf and standard rootstocks. Disease-resistant choices for organic growers. Mature trees also available. Over six selections, including white and doughnut-shaped, hardy rootstocks well suited for our Berkshire winters. Nine selections, including disease-resistant varieties. Also Asian pear selections. 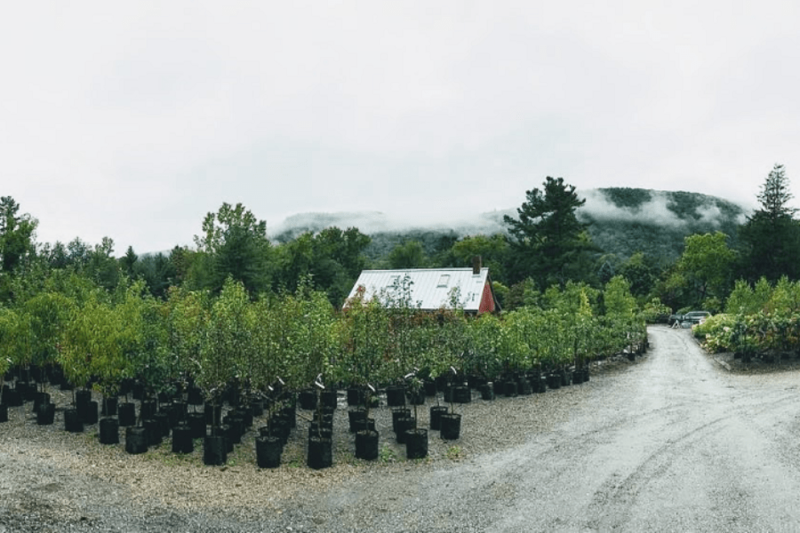 Four-on-one grafted trees available. 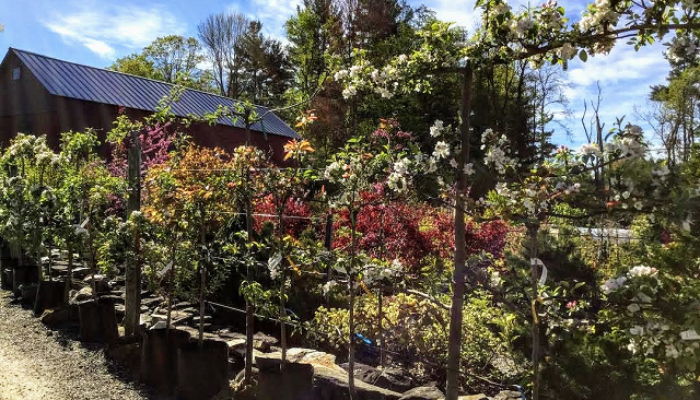 Nine varieties of European, Japanese and Japanese-American hybrid selections. Five sweet and five tart selections, including one sweet cherry on the new dwarfing rootstock. Two-and three-tier, single and multiple grafts. Also hardy apricots, fruiting crabapples, fruiting quinces, nectarines, pawpaw and persimmon. Blackberries, blueberries, currants, gooseberries, grapes, raspberries, strawberries and Lonicera Honeyberry. Black walnuts, buartnuts, butternuts, Chinese chestnuts, American and European filberts, hartnut, hickories and hardy Carpathian walnuts. 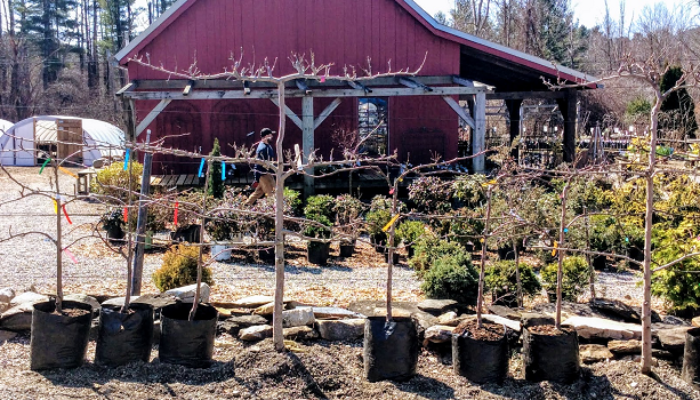 Our knowledgeable staff can provide complete orchard, small fruit and vegetable garden design and management. A complete line of pruning and grafting tools is available in out garden shop.